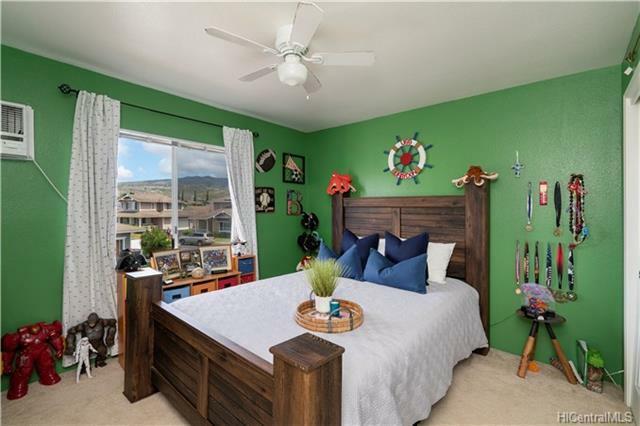 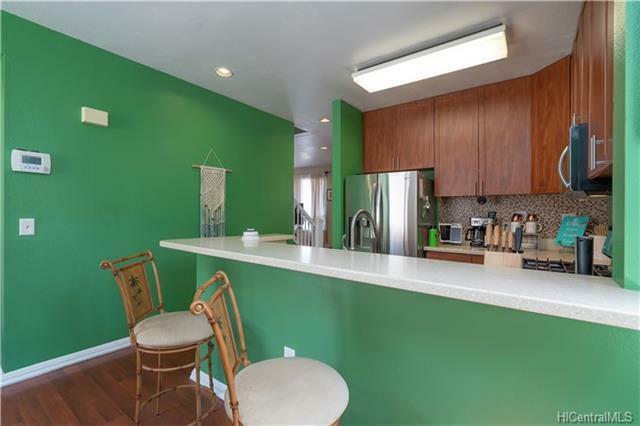 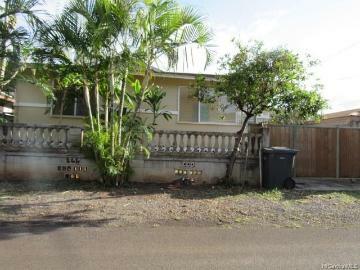 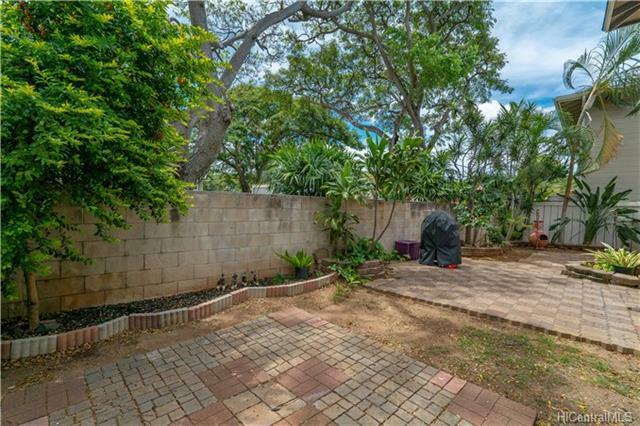 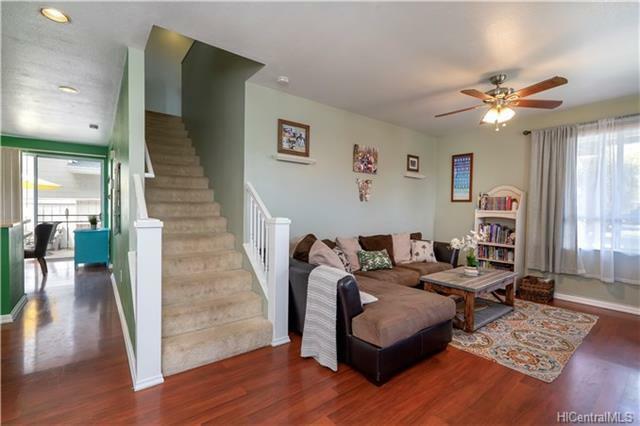 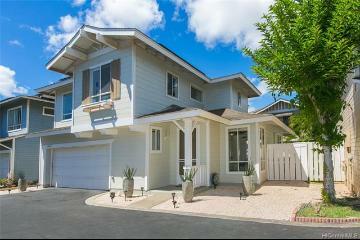 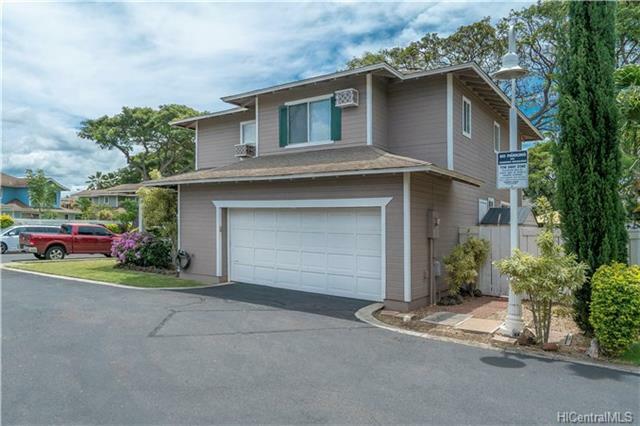 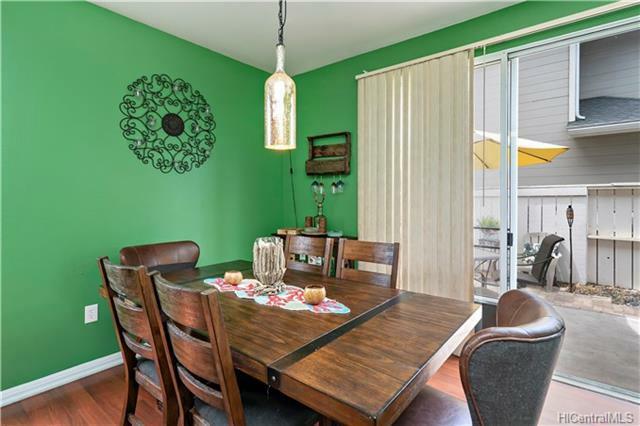 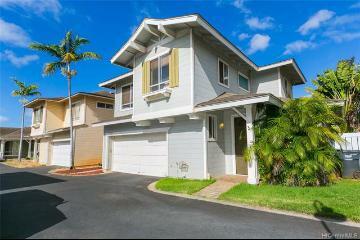 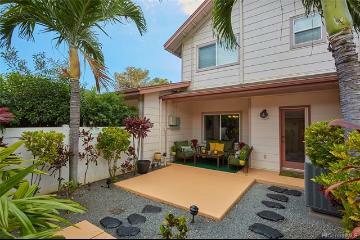 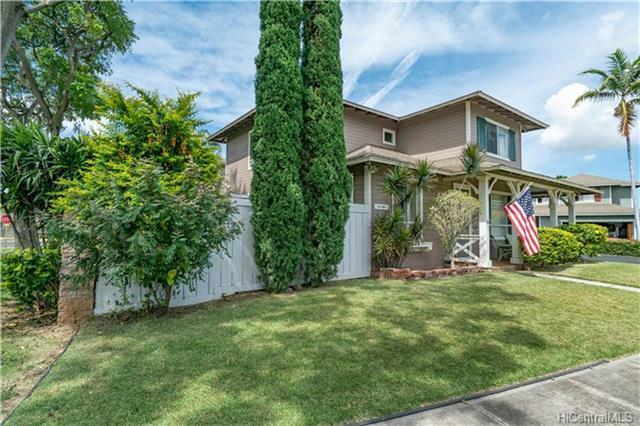 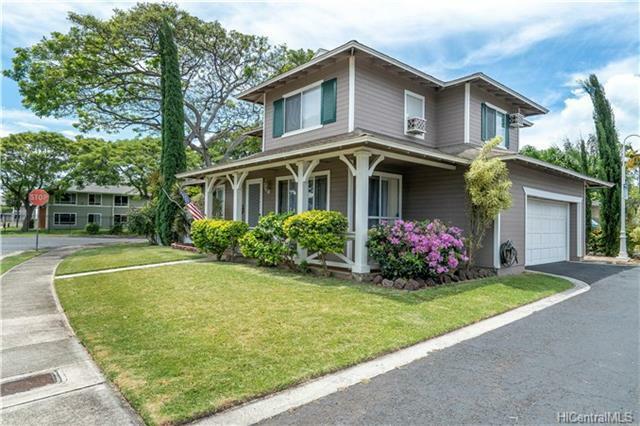 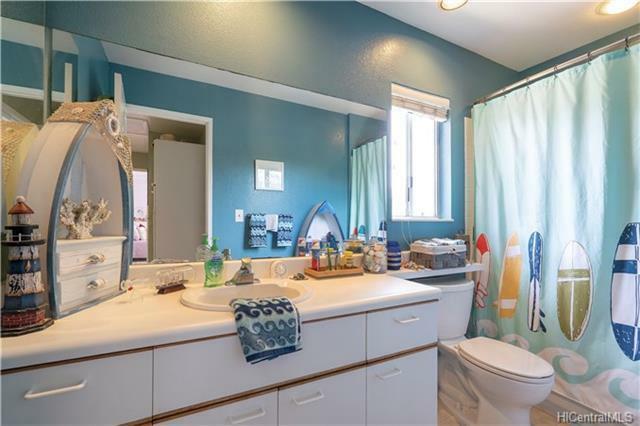 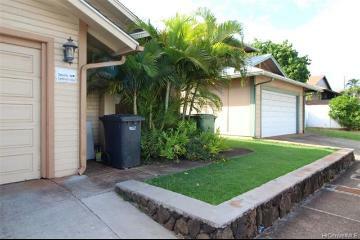 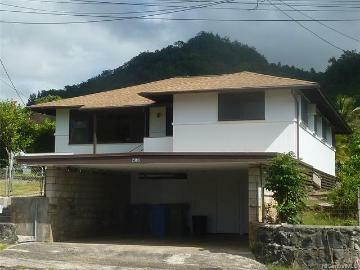 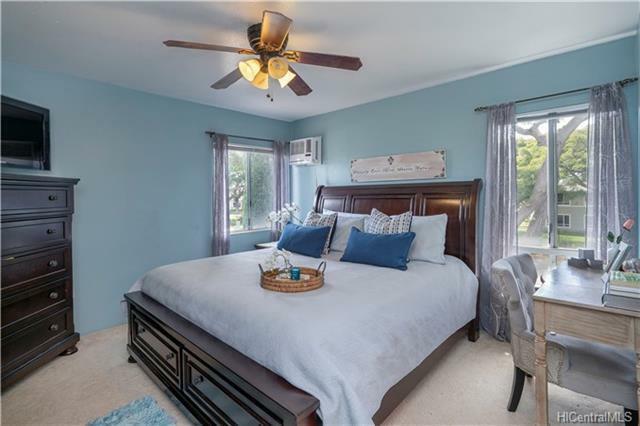 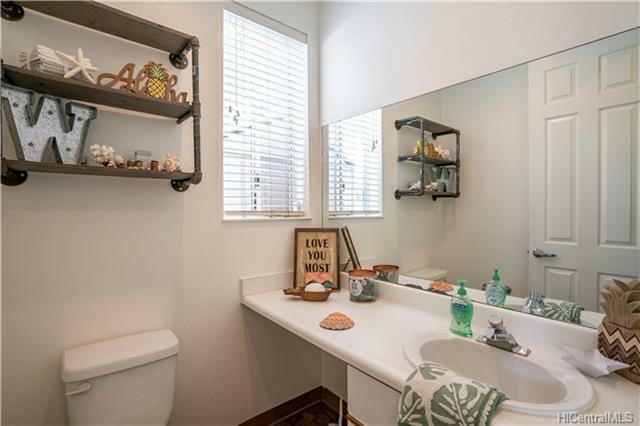 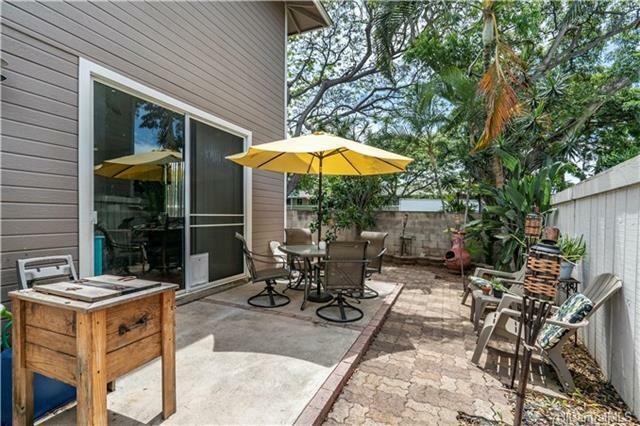 Settle in to this pleasant single family home in Kapolei. 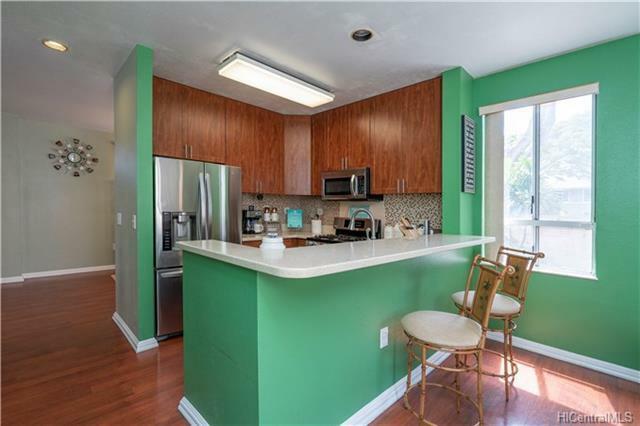 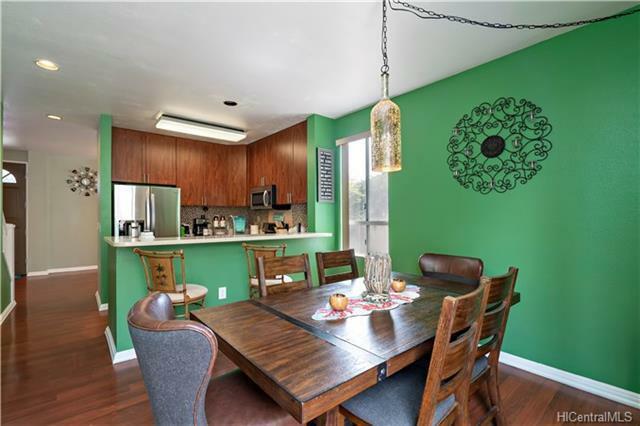 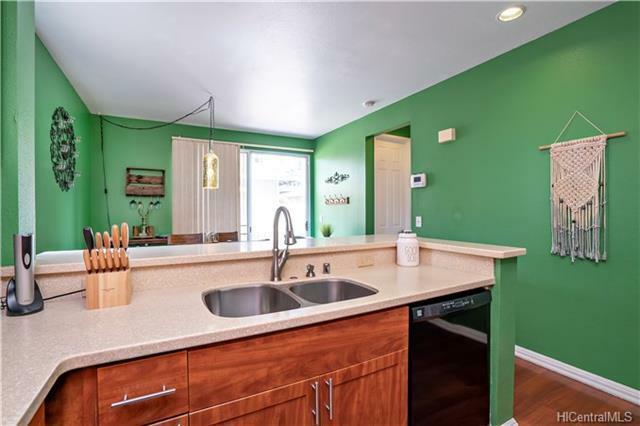 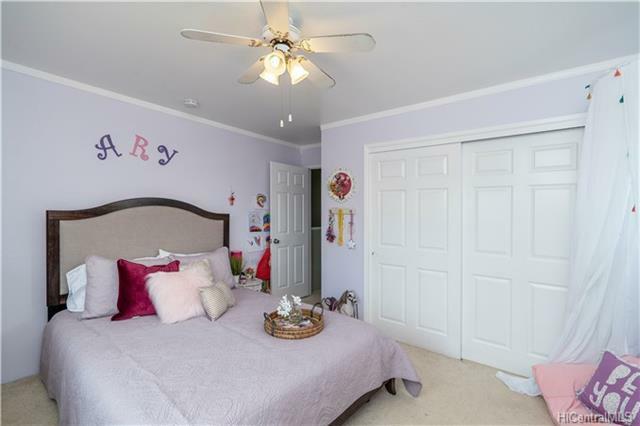 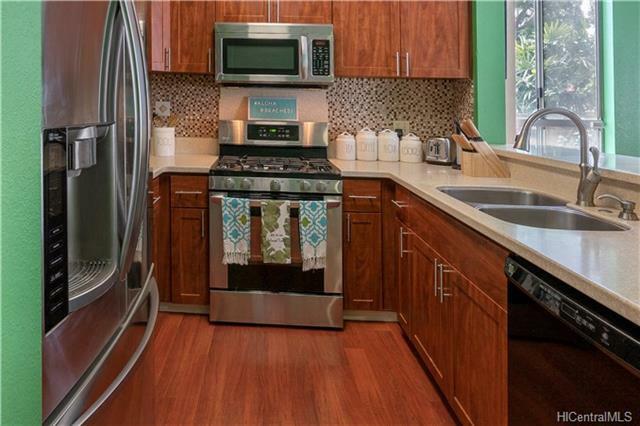 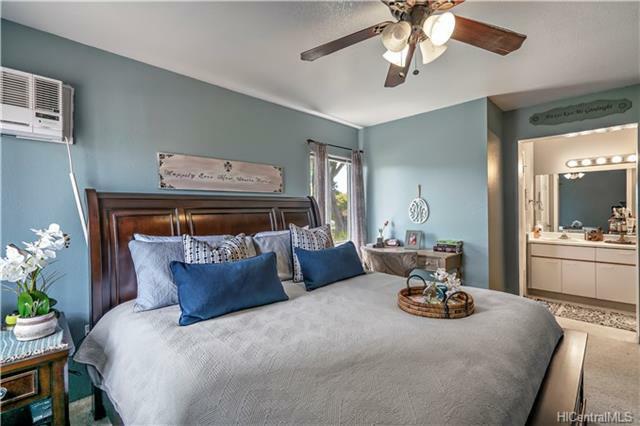 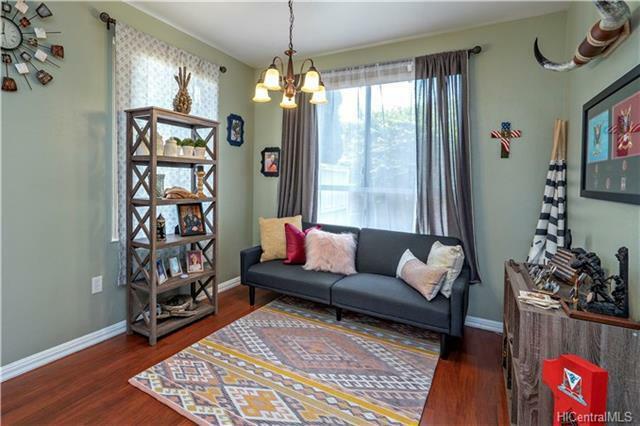 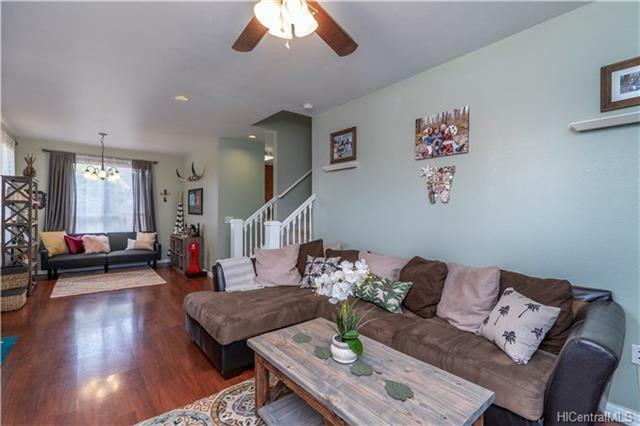 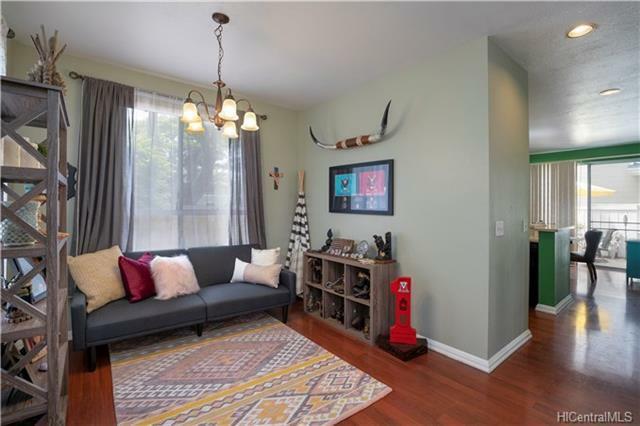 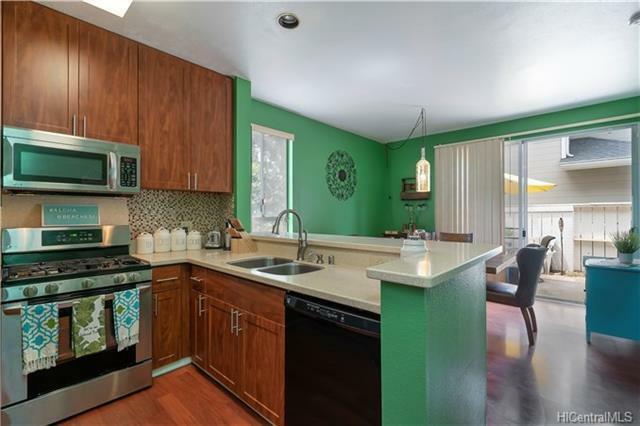 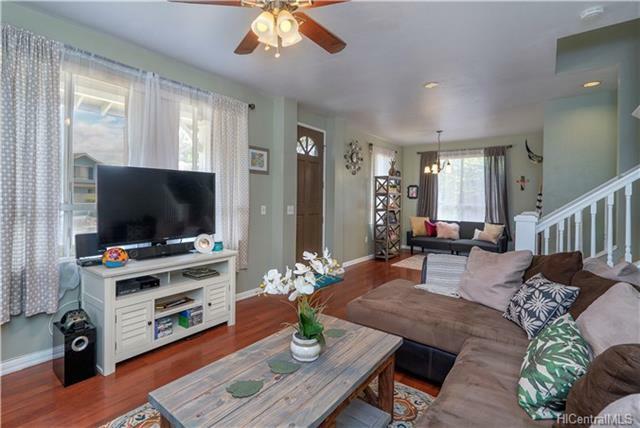 Desirably located on a corner lot, this property features beautiful laminate flooring with an updated kitchen and dining area. 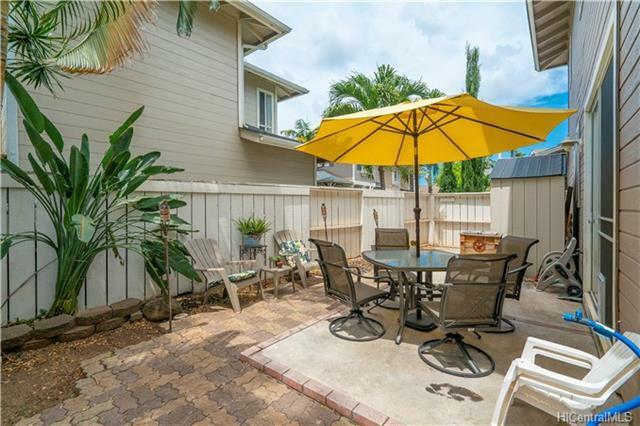 Enjoy quality time with friends and family on your large backyard patio. 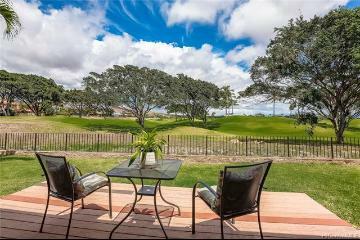 Don't miss your chance to call this piece of paradise home! 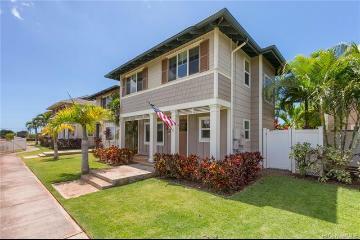 91-1011 Kanehoalani Street, Kapolei, HI.